Sixteen teams representing 10 countries are taking part in the Belfius EuroHockey Championships 2019. 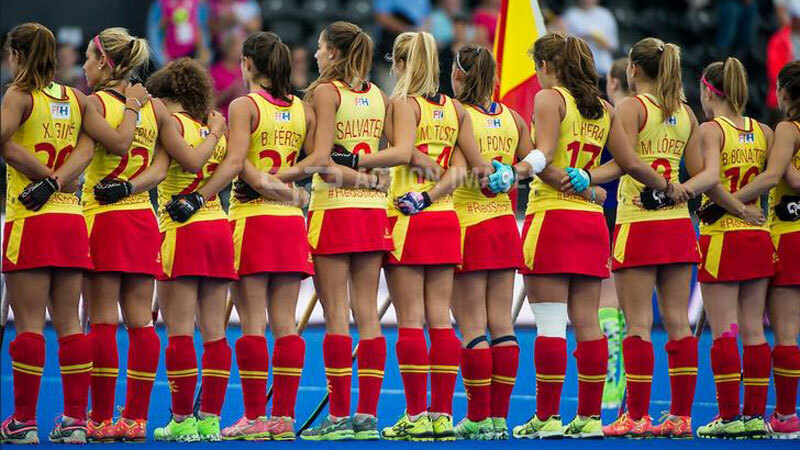 The first European hockey championships was held in 1970, in Brussels, when only men's teams took part. The women's event started 14 years later, in 1984. The first joint event (men and women) took place in Barcelona in 2003. It is fantastic in the 50th year celebration of the EHF that once again in Belgium the Belfius EuroHockey Championships 2019 welcomes both men's and women's teams. The EHF has been awarding this event as a joint event for a number of years now, enabling hockey fans to watch top hockey for both men and women at the same venue. Discover all teams that will participate in the Belfius EuroHockey Championships 2019 here!